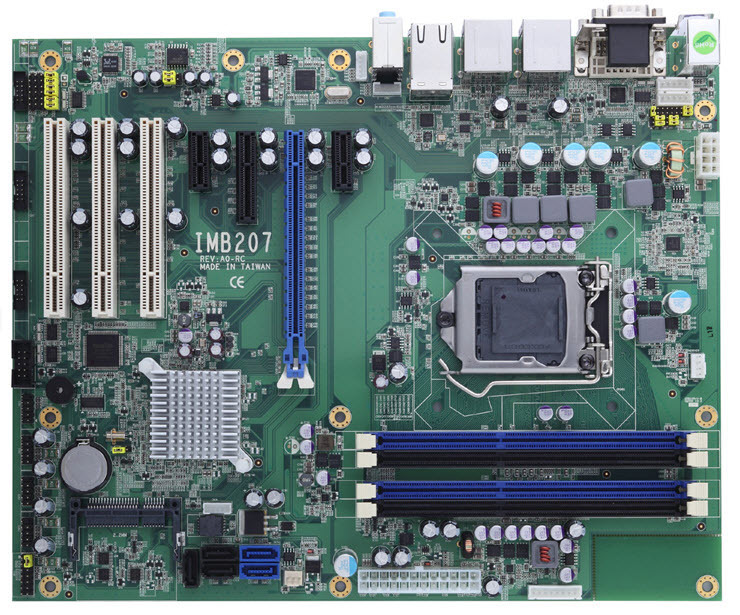 The IMB207 industrial ATX motherboard is designed based on the new 22nm 3rd generation Intel Core i7/i5 processors in the LGA1155 socket with Intel Q77 Express chipset. According to Intel, the next generation Intel Core processor family using 22nm process technology and 3-D Tri-Gate transistors, delivers up to ~15% more CPU performance, up to 60 percent more 3D graphics performance and up to 1.8x transcode speed. 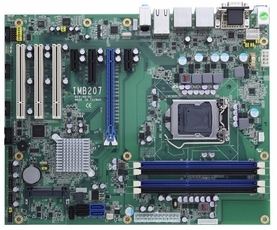 The optimized IMB207 combined with extreme computing, high bandwidth, great energy efficiency, and powerful graphics performance is ideal performance for high-end industrial applications, such as network security, storage server, POS, kiosk, medical, gaming, digital signage, and surveillance security monitoring.